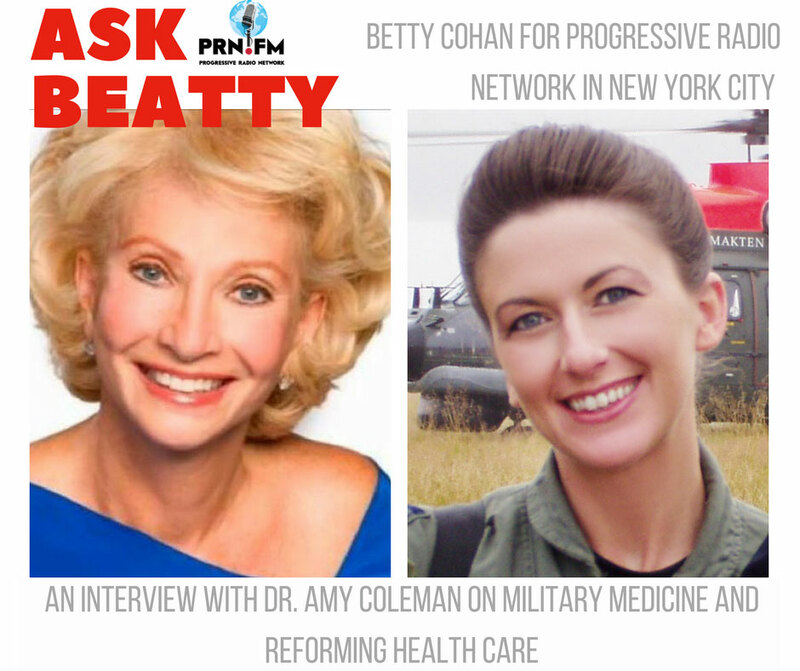 Tune into New York City’s Progressive Radio Network Show, with Beatty Cohan. 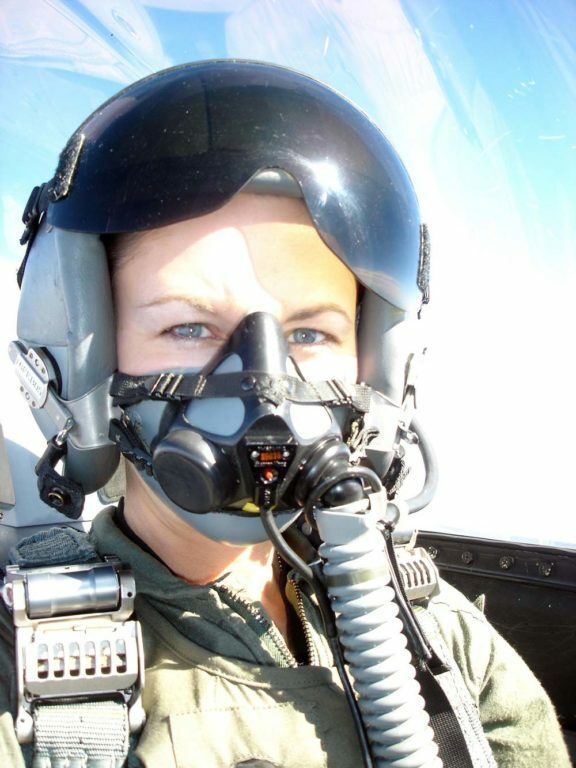 Our interview is about military medicine, the “Doctor Within” book, and healthcare reform. 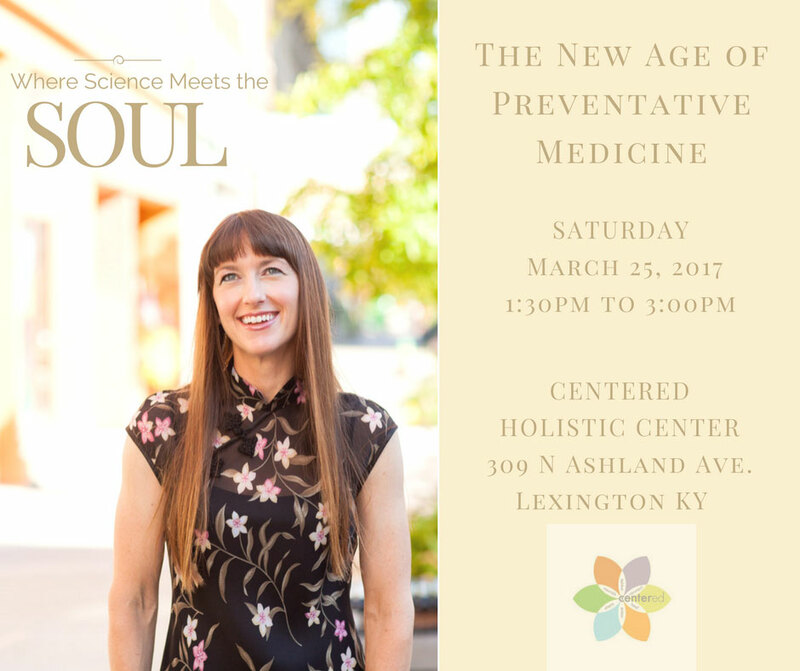 http://bit.ly/2kMxsJG (Interview starts at 12:10 on the mp3 file). 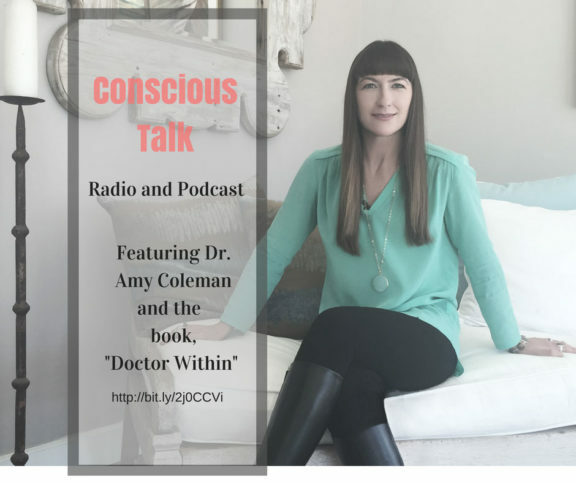 Join us at http://bit.ly/2j0CCVi Seattle Washington’s Conscious Talk-“radio that makes a difference” featuring an interview with Dr. Amy Coleman, talking about how a heart-centered medical practice can be effective for both the doctor and the patient.